In the East Coast, popular recreational activities include waka ama, swimming, surfing and fishing- and they aren't without risk. 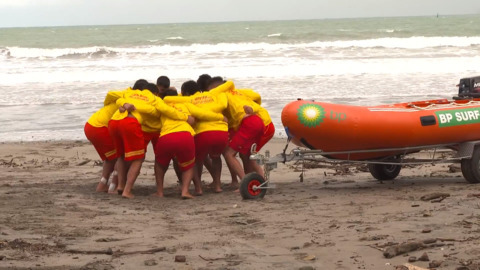 Ngāti Porou Surf Life Saving Club is celebrating the induction of 18 new recruits and a brand new Inflatable Rescue Boat. 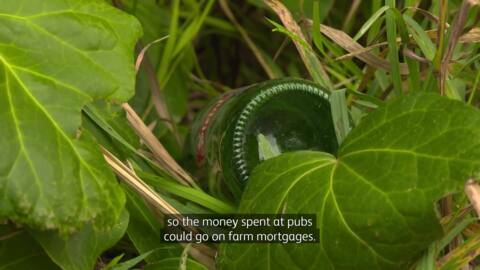 With house prices soaring, the community in the Ngāti Porou township of Ruatoria are empowering themselves through education around using natural resources to build homes. 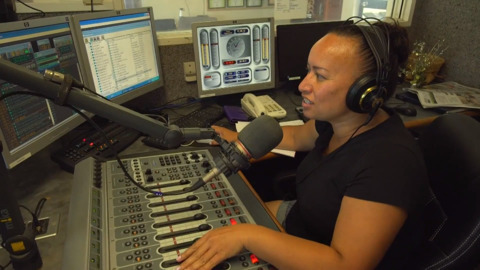 Station manager at award-winning radio station Radio Ngāti Porou, Erana Keelan-Reedy talks about how they're responding to changes in the media landscape. 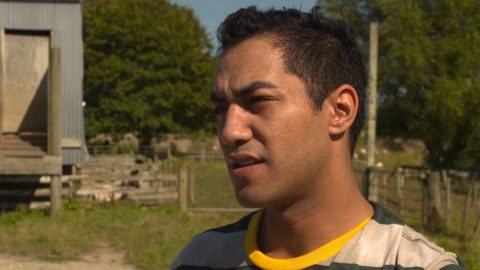 World champion wool handler Joel Henare of Ngāti Porou is preparing for his NZ swansong before leaving the world of wool handling. 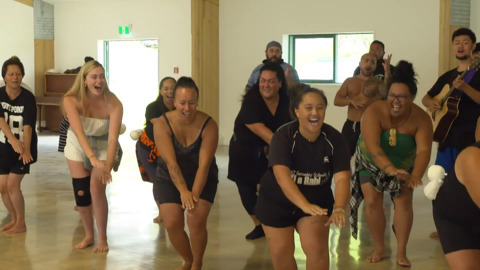 Hikurangi kapa haka are fine-tuning their bracket as they prepare for the upcoming Te Matatini Kapa Haka National Competition. Swimmer Bronagh Ryan of Ngāti Porou has her eyes set on the 2020 Olympics in Japan next year. The 2018 Commonwealth Games competitor talks to Te Kāea about work-life balance life while competing at the highest level. 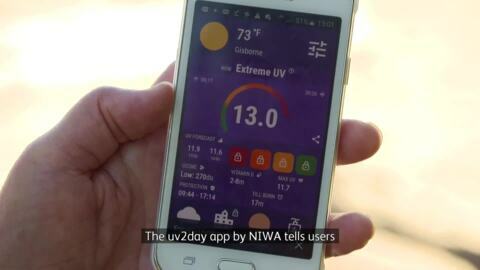 The sons of famous Nepalese mountaineer Tenzing Norgay have witnessed their first sunrise on Mt. 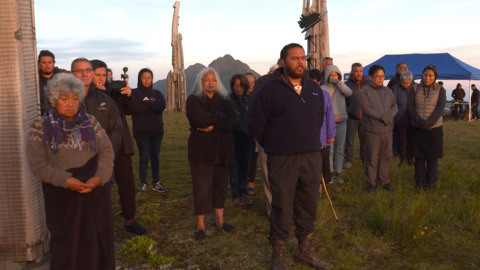 Hikurangi, providing an opportunity for Ngāti Porou to further develop their own mountain tourism venture. 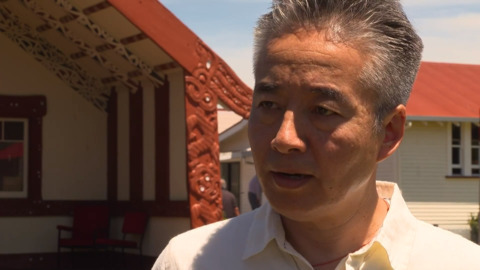 Ngāti Porou are connecting with the sons of the famous Nepalese mountaineer, Tenzing Norgay. The Talking Mountains of The World Initiative facilitates the sharing of indigenous knowledge around sustainable tourism.